What is a weed? By definition a weed is a plant that is growing in the wrong place. 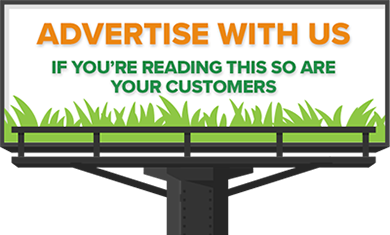 Weeds take valuable space, water, sunlight and nutrients that may otherwise be accessible to important crops, in our case turf grasses. 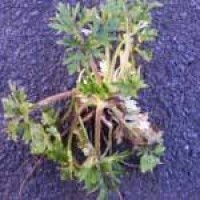 Weeds not only compete for these resources they can disfigure and cause problems to playing surfaces. Weeds are very good competitors and take advantage of any opportunities to colonise turf situations, particularly when the sward is under stress and weak, leaving bare soil areas for weeds to populate. 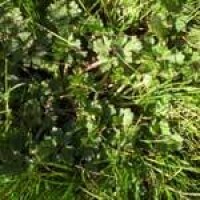 Weeds have many mechanisms and characteristics that enable them to do this, having thick waxy cuticle leaves that can be resistant to some chemicals, fast reproduction methods, the ability to reseed in 6 week cycles and deep tap roots enabling the weed to survive in compacted dry ground conditions. Weeds have one of three life cycles: annual; biennial or perennial. Annual weeds: Live for a single season. These weeds germinate from seed in the spring or summer, flower and then die. Biennial weeds: Live for two seasons. During the first growing season, these weeds remain in a vegetative stage and, in the following year, produce flowers, set seed and die. Perennial weeds: Live for multiple seasons and flower more than once. Perennial structures (rhizomes, stolons, crowns, entire plants or roots) survive from year to year. Some weeds may be harmful to the environment or noxious to your regional ecology. For example Japanese Knotweed (Fallopia Japonica) is fast becoming a major weed problem on road side verges and urban landscape areas, a very difficult weed to eradicate. It is very important to recognise weeds and seek effective controls methods to eradicate them from our facilities. Weeds can also be used as an indicator of soil conditions. For example, knotweed and plantains both indicate soil compaction because they can maintain adequate root respiration at lower oxygen diffusion levels than other plants. Different weeds tolerate different soil conditions, some are alkaline loving and others acid loving. Getting to understand and recognise the physiology of these plants will help you become better turfgrass managers. Originating in Europe, where it remains concentrated, Ranunculus repens is a low growing perennial herbacoues plant. Having a short swollen stem base, fibrous roots and delicate yellow flowers. 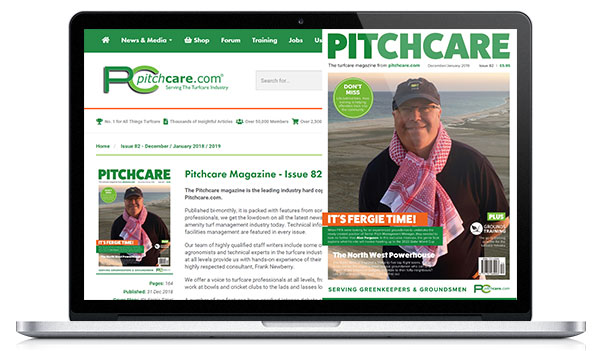 It is common in pastures and sports fields particularly when wet soil conditions prevail. 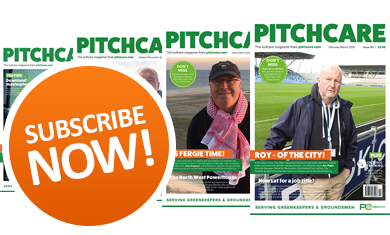 Generally its presence is a good indicator to groundsmen that they have heavy soils (clay loam-clay soils) or may have surface water drainage problems. As its name (repens) suggests it will "creep" by means of runners. Mature height of buttercups is 18" to 24" (45cm to 60cm) however, in turf situations, it will only reach the maintained turf grass height. Roots The plant can regenerate itself from stolons, short runners that root freely at the nodes. The plant anchors itself by a very fibrous rooting structure. 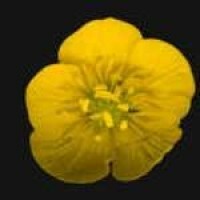 Buttercups flower from April to August with each flower producing about twenty seeds. However, flowering will be reduced in close mown turf. The small seeds may be dispersed by wind, bird droppings, farm animals and rodents. Flowers are golden yellow and 2-3 cm in diameter having six to nine petals, produced on erect stalks. Basal and lower stem leaves are usually dark green and stalked with three lobes. 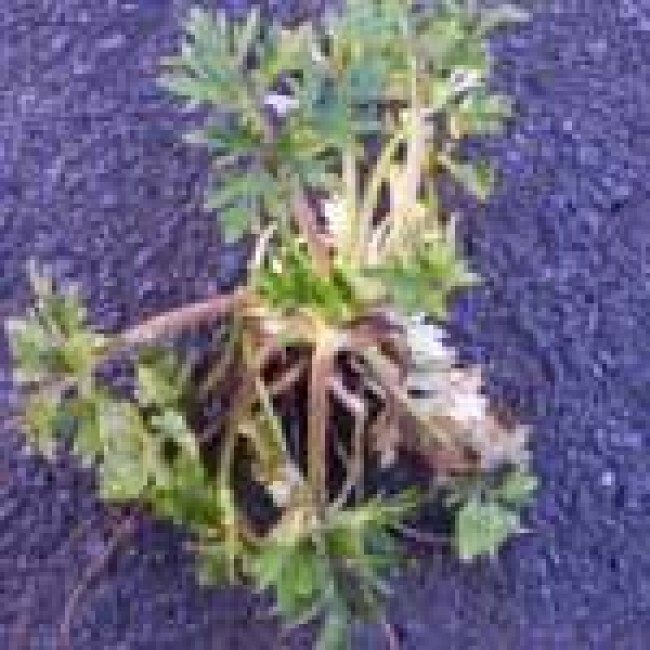 Stems range from growing prostrate to sometimes nearly erect. Leaf surfaces can vary from smooth to densely hairy, alternate and often clustered, mostly on long stalks. 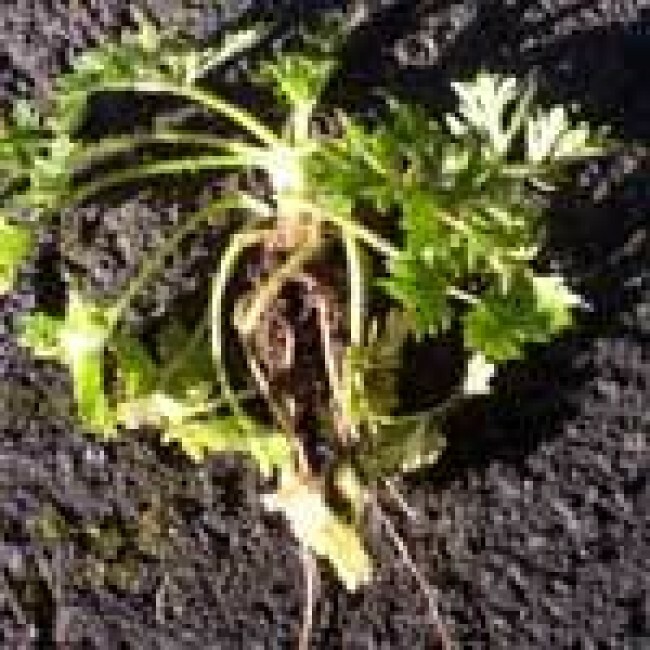 It produces new individual plants (clones) through stolons which develop adventitious roots at nodes along their length. In spring, lateral stolons are produced in the axils of leaves of overwintering rosettes and stolon production continues, peaking in late summer. In Autumn the runner will die back leaving a new individual plant. Stolon production appears to be especially responsive to environmental conditions: short stolons typically arise in dense turf and much longer ones appear in open fields or woodlands. 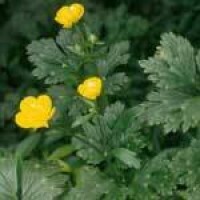 Buttercups can also reproduce themselves from seed formed from the flowers. These seeds get transported by wind birds and animals and can remain viable in the soil for many years. Habitat Prefers partial shade or partial sun to full sun; soil should be dry to moist. It can tolerate heavy, wet soils and will withstand periods of water logging and thus can be a problem on well-watered lawns. 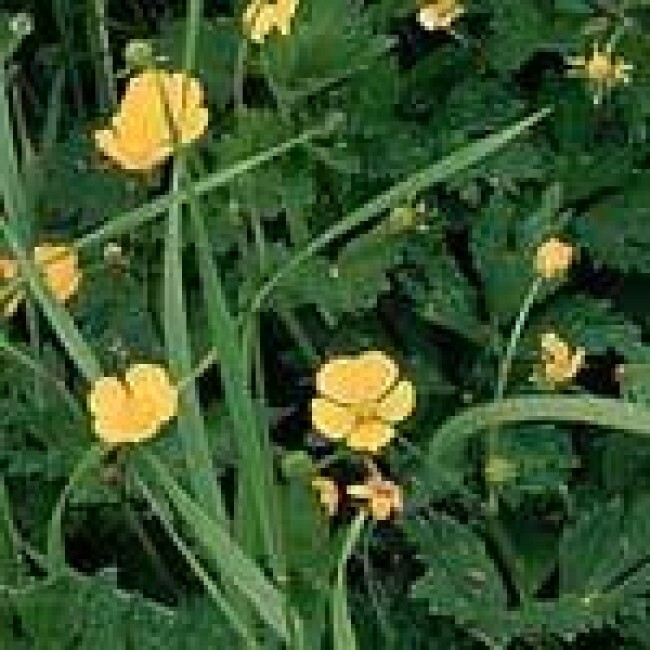 Creeping buttercups can colonize most soil situations if sufficient moisture is present. Creeping Buttercup is a vigorous plant that can become invasive in the right conditions and, in some cases, is often used as a ground cover plant in landscaping projects. Cultural Control Buttercups can be mechanically or physically removed. Care should be taken to ensure that all roots are thoroughly removed. Close mowing prevents seed head formation, whilst maintaining a dense sward will deter or prevent Buttercups from establishing. Chemical Control Apply selective broadleaf herbicides when plant growth is active. There are a number of products available for controlling broad leaf weeds in established turf. 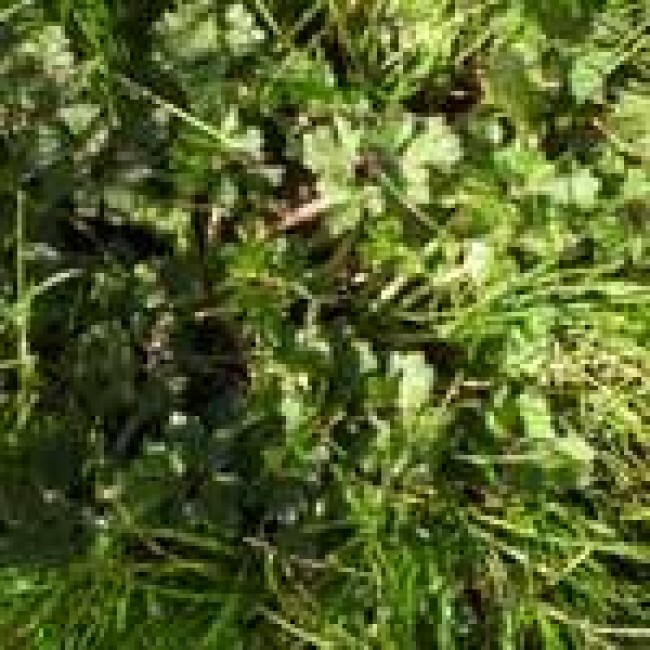 These chemicals are best used when the weeds are actively growing, usually between April-October. Tritox (Contains 178g/L (16.2%w/w) MCPA 54.g/L(4.9%w/w) mecoprop-p and 15g/L (1.4%w/w) dicamba and potassium salts. Scotts. Intrepid 2. (Contains 20.8g/L dicamba,166g/L dichlorprop-p ans 166.5g/L MCPA). Scotts. Greenor. (Contains: 40g/L fluroxypyr, 20g/L clopyralid and 200g/L MCPA). Rigby Taylor. Bastion T. (Contains: 72g/L fluroxypyr and 300g/L mecoprop-p ). Rigby Taylor. Dormone (Contains 465g/L2,4-D(38.1%w/w) as the diethanolamine salt). A herbicide which can be used near water. Bayer Environmental Science. Supertox 30 (Contains 95g/L (8.8%w/w) mecoprop-p and 93.5g/L(8.7%w/w) as the diethanolamine salts). Bayer Environmental Science. These herbicides are usually applied as a liquid using watering cans, knapsack sprayers and vehicle mounted sprayers. Ensure you follow manufacturer's directions, health & safety and product data sheets, and comply with COSHH regulations, when using these chemicals.